No Flour Brownies - Wood Palace Kitchens, Inc. 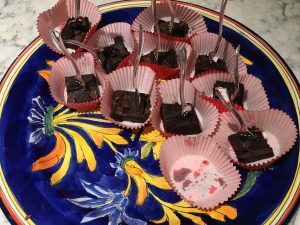 This entry was posted in Recipes on February 6, 2019 by wpalace. Click here and we’ll help you. as our gift to you.